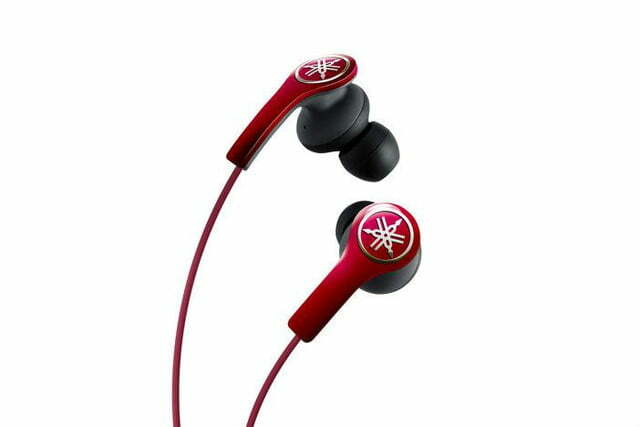 Yamaha took the cover off its latest pair of premium in-ear headphones this week: the EPH-M200. Sleek in design, and bearing components forged from a specialized alloy, these stylish new $150 ‘phones are designed to pull the crowd of more discerning listeners into Yamaha’s court, and away from top competing brands like Shure and Sennheiser. 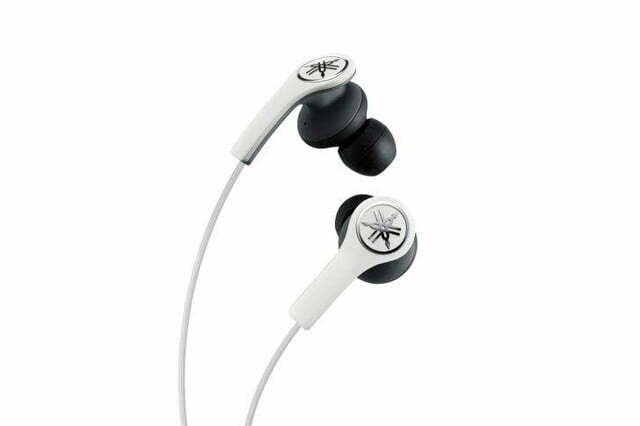 In addition, the company has crafted a more affordable version in the EPH-M200’s image; the EPH-M100. 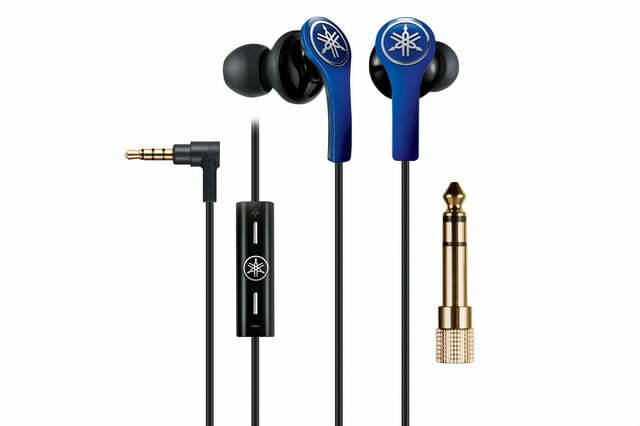 While the M200 appear to be the follow up to 2012’s EPH-100 (note the lack of an ‘M’ here), their bright, curvy shells and silver logos bearing Yamaha’s triple tuning fork design are more reminiscent of the company’s premium over-ear headphones, the Pro 400. Either comparison bodes well for Yamaha’s newest flavor, as we dug both headphones when we had a chance to test drive them, even giving the EPH-100 in-ears an Editor’s Choice award. As for the new EPH-M100, the company’s more affordable version employs a strikingly similar design to the M200, including the same housing design and large-caliber drivers of the M200 — only with slightly pared-down components. The EPH-M100 sits at the more friendly price point of $100. 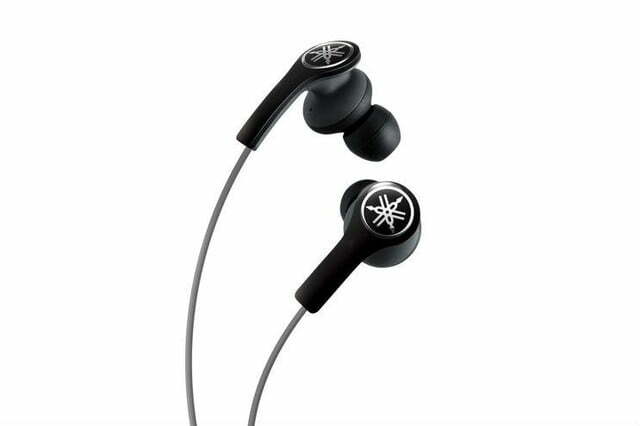 Features for both new models include an in-line three-button mic piece for iOS devices, as well as five sizes of removable ear tips to match a wide variety of ear sizes — two more sizes than the vast majority of in-ears in their class. 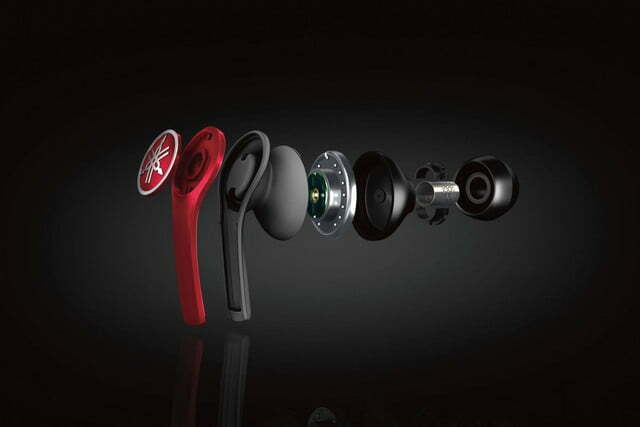 Like most premium in-ears, both new models also come with a gold-plated quarter-inch adaptor, and a carrying case. The EPH-M200 and the EPH-M100 will be available to take home for your very own next month.